With the arrival of the “fresh” (not really; more like freezing) mornings, lots of us are making every effort to migrate to warmer climates. So for those of you crossing borders, here’s 8 tips on what you need to know. That being said, if this is too much admin, book with Snappy and let us handle it. South African residents do not require visas when travelling to neighbouring countries. 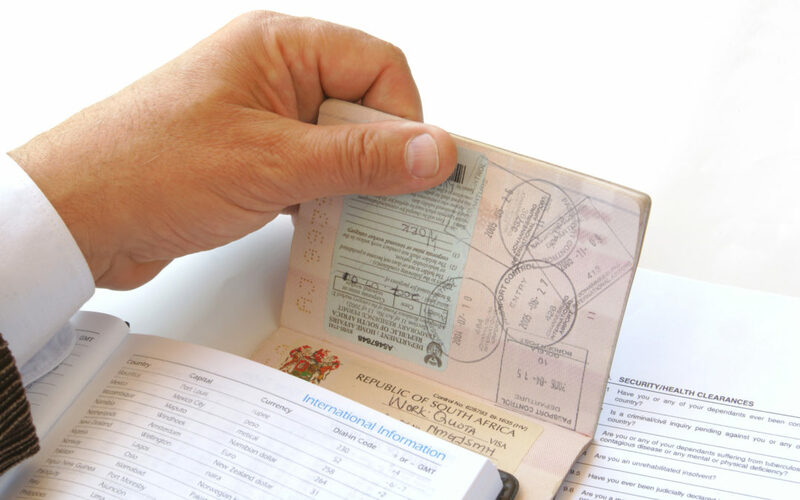 If you are travelling with an emergency travel document, other than your South African passport you will require a visa to enter Botswana. We do suggest bringing along some form of Identification. 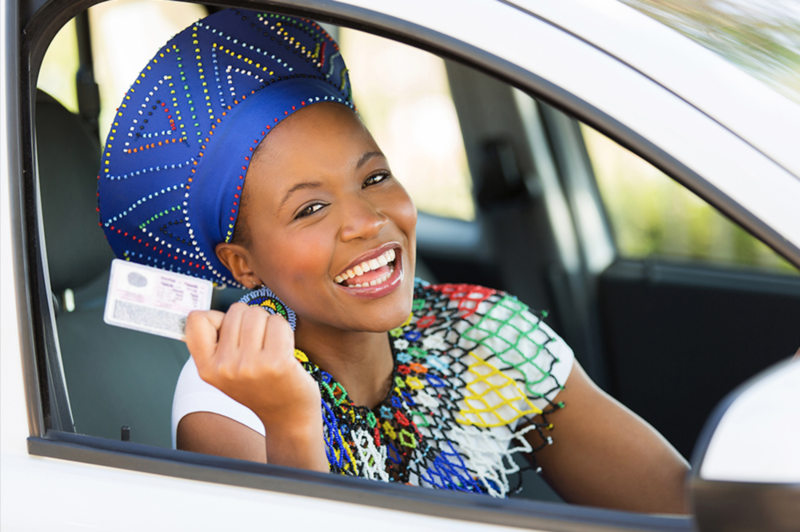 The South African driver’s license is recognized by all neighbouring countries so you are good to go. International Driver’s Permits are not compulsory however, they are recommended for driving in foreign countries. All vehicles crossing the border should bear a ZA sticker which indicates that they are a foreign vehicle from South Africa. You can get these at your local AA Store. 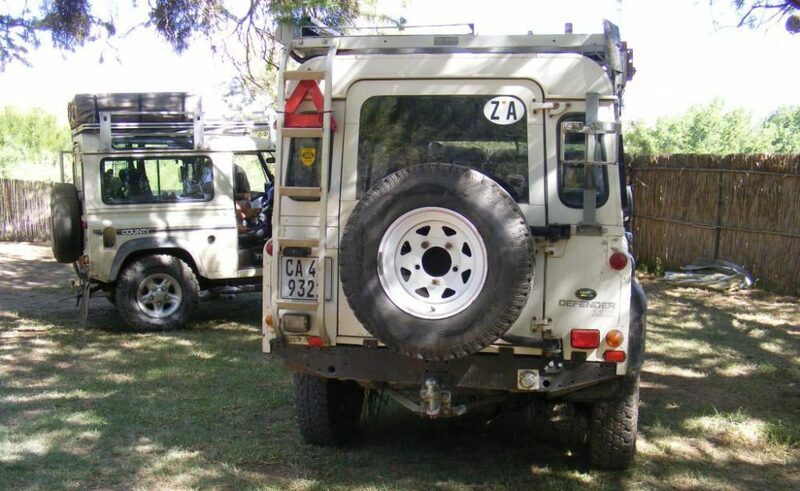 In Zimbabwe – it is required that there is a small rectangular strip of white reflective tape on either side (Left and Right) of the front bumper and a small square strip of red reflective tape on either side (Left and Right) of the rear bumper. If towing a trailer – the two red reflective tape squares go on the rear of the trailer on each side. In Mozambique – it is required (when towing a trailer) that there is a yellow triangle sticker on the front bumper of the vehicle and a blue triangle sticker on the rear of the trailer. A certified copy of vehicle registration or vehicle license papers is acceptable at the border post. This must be accompanied by a letter from the bank authorizing the vehicle to cross the border as well as indicate significant dates. Both of these documents must be signed by a Commissioner of Oaths. If you are not the registered owner of the vehicle you are required to supply an affidavit (from the police) giving you authorization from either the financial institution or the owner of the vehicle. We suggest chatting to your Insurance company too just in case something does go wrong on the other side. At Chirundu Border Post of Zimbabwe – you may be required to provide a Police Clearance Certificate for both vehicles and trailers so it’s best to have one in case. You are required to provide a letter of authority if you are travelling in a rented car or 4x4 across the border. The letter must give you permission to travel with the car out of the country. Police clearance is not required for this. Now, we understand that this level of administration is not everyone’s “cup of tea”, so why not let Snappy get you through these borders. Getting you there and back, on time and in style & comfort. Contact us today for all your border crossing and foreign transport needs. Get out there, live life and #enjoytheride!